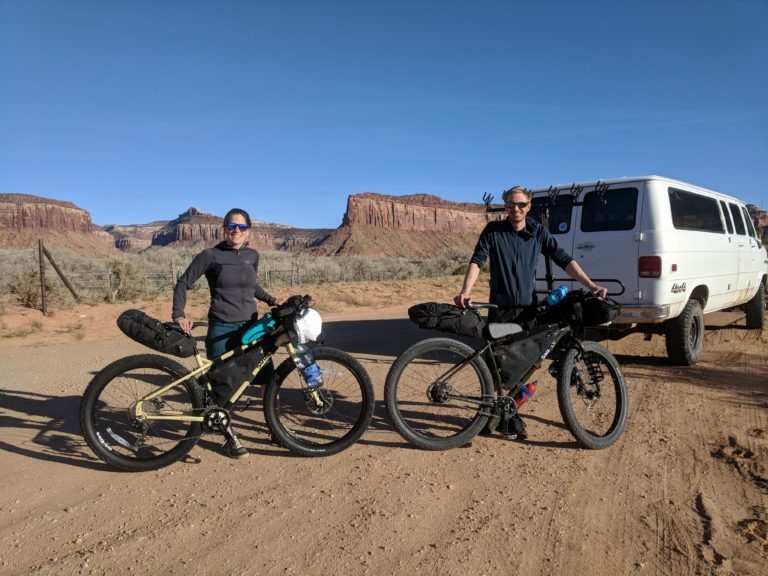 Also known as off-road overnight cycle touring or overnight mountain biking–often encompassing multi sport adventure, is the ultimate human powered activity. Our expert guides and equipment will make for a memorable trip, and hook you on a new form of adventure! 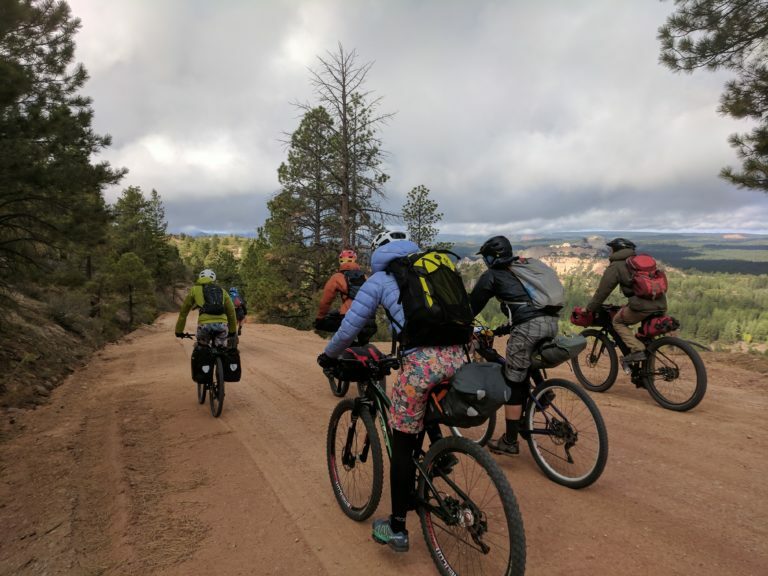 Bikepacking trips are offered in the spring, summer, and fall months. 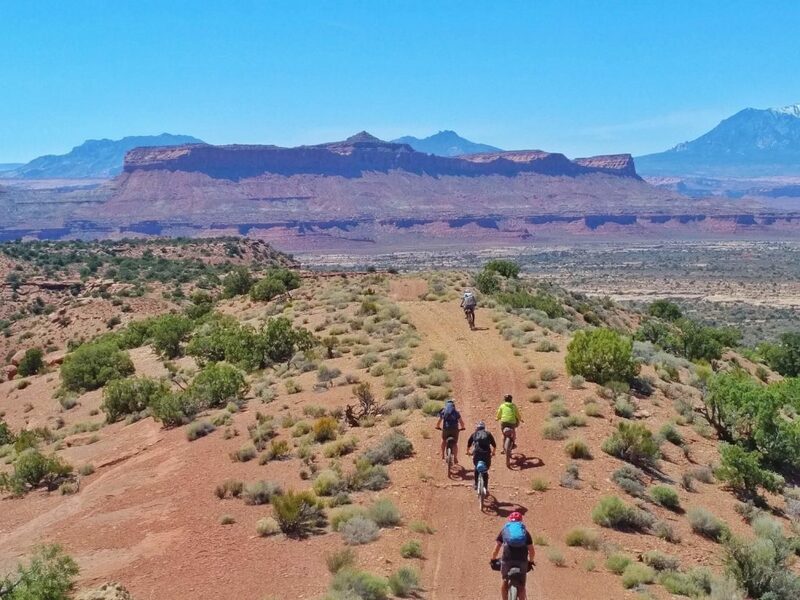 Regions we guide through include the Abajo Mountains, Elk Ridge, Cedar Mesa, and Bears Ears National Monument. 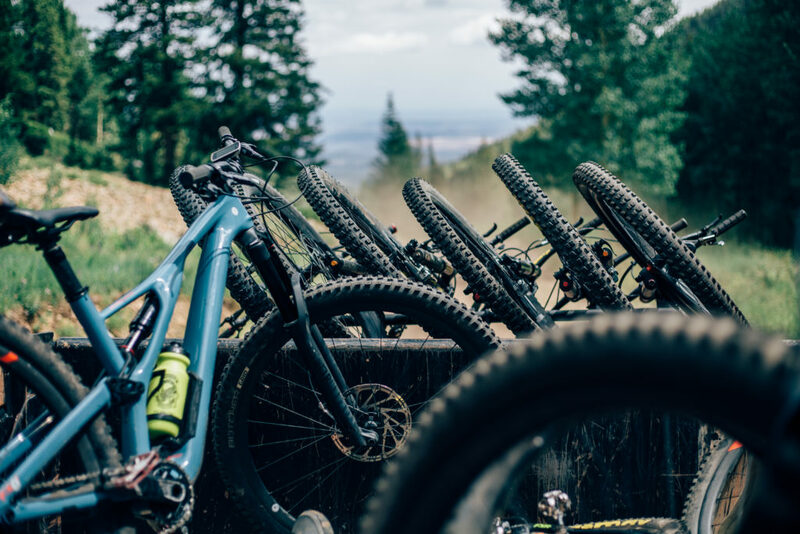 Bikes: The Surly ECR, with internal Rohloff hub, or the Salsa Bucksaw, full-suspension is fatty tires. Bikebags — fit for our rigs, or to custom fit your rig. Sleeping kit: Sea to Summit quilt, sleeping pad and pillow. All conveniently packed into a stuff sack ready to be strapped to your handlebars. Shelter: Options ranging from two-man tents & single pole shelters to tarp systems & bivy bags. Mess kit: stove, pots, utensils, plate. Our climbing clinics range from half to full day, and include anything from climbing 101 to anchor building. We have climbs for all levels and ages. Roam’s Intro to Rock Climbing clinic is an introduction designed for first time climbers or people with limited experience in rock climbing. 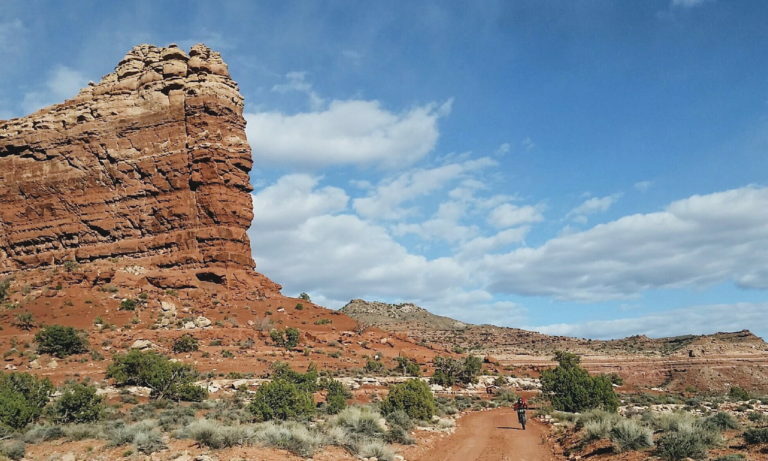 The purpose is to have fun climbing in an enclave of the Abajo Mountains. 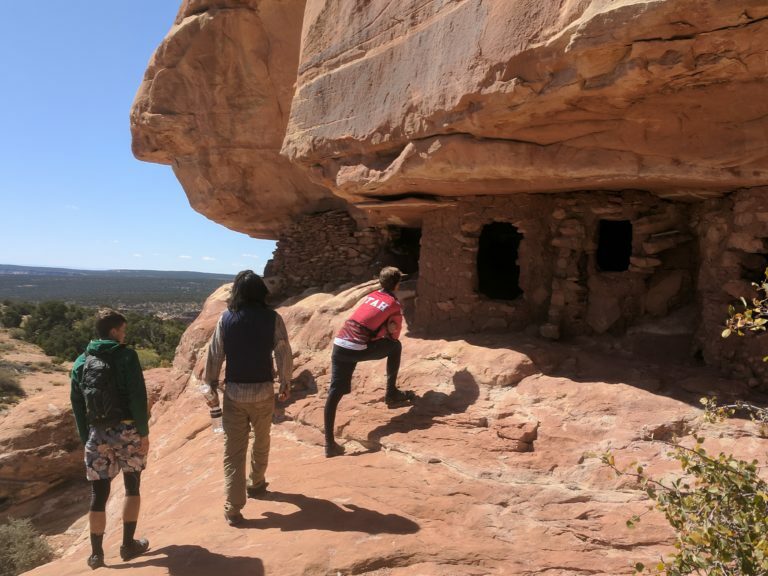 By the end of the clinic, participants will have learned the essential skills of climbing including belaying, rappelling, knot tying, and climbing techniques as well as safety. 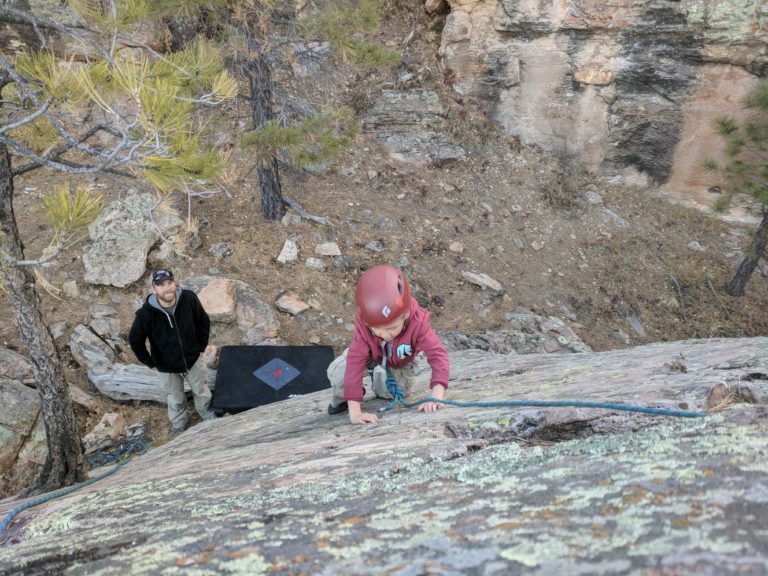 The Climbing 101 clinic is intended to take those who have learned the basics or gym rats to the next level outside.This clinic will assist to improve climbing technique, provide introduction to anchor building and traditional gear placement. The goals and focus of this clinic is customizable depending on the participants’ goals and ability. 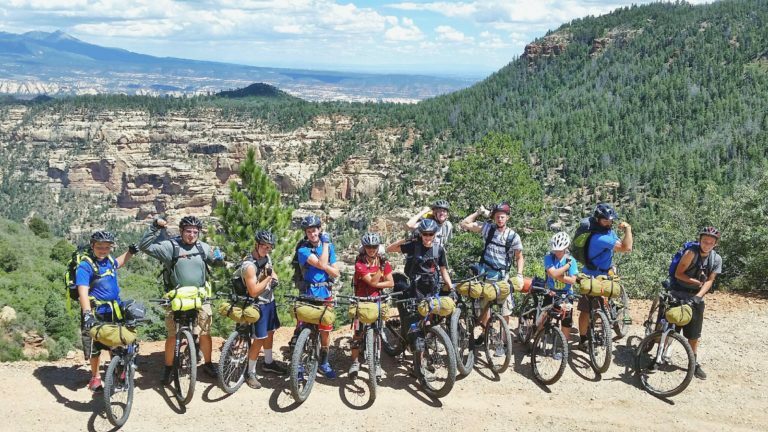 Groups: Upon request, we are able to handle large groups for this adventure. 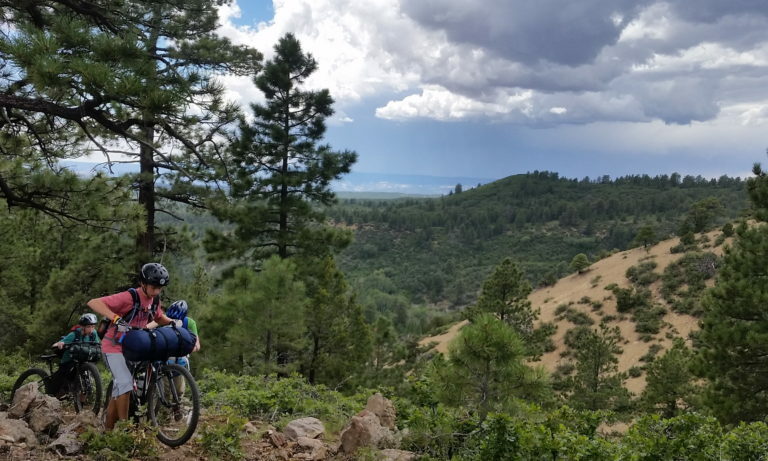 Shuttles are available for mountain bikers, bikepackers, and through hikers in the Abajos and the surrounding areas.